I believe strongly in CHURCH SENDING. One result of church sending often can be a new expression of the church. Church starters are faced with a unique set of challenges – mobile ministry, fundraising, creating ownership amongst their volunteers, creating momentum for survival, self-propelled leadership and building something from nothing. More than any of those, they are faced with the everyday insecurity of “what if this doesn’t work” type of thoughts. These can only be countered when our security as a leader is in Whose we are in Christ alone and when our focus in on His mission onto which He has invited us. 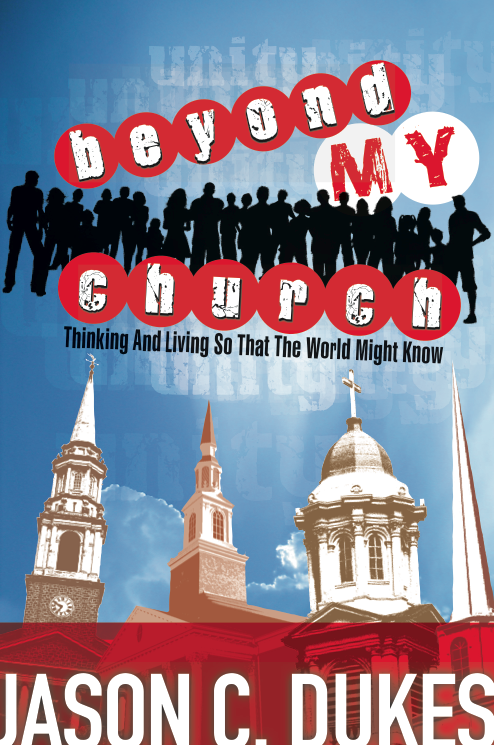 If you are interested in cultivating for a new local church expression, this ebook from Portable Church Industries is a valuable resource. 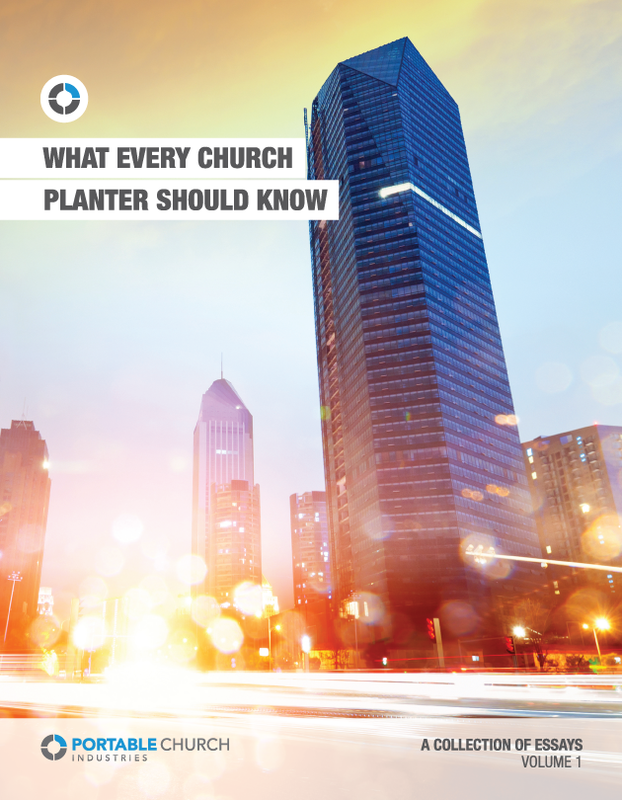 They have asked learners and practitioners just like you to share thoughts and perspectives on “what every church planter should know” full of quick reads and provocative insights. I am grateful to be one of the learners asked to share an article. You can read it along with all the essays by getting your own *free* copy here. Hope it is helpful. Many thanks to Portable Church Industries for providing this awesome equipping tool!! !